After the KP Oli-led government banned all kinds of protests at several places in Kathmandu city including the Maitighar Mandala, the main opposition, Nepali Congress, has condemned the government’s move saying it will deprive people of their right to protest. 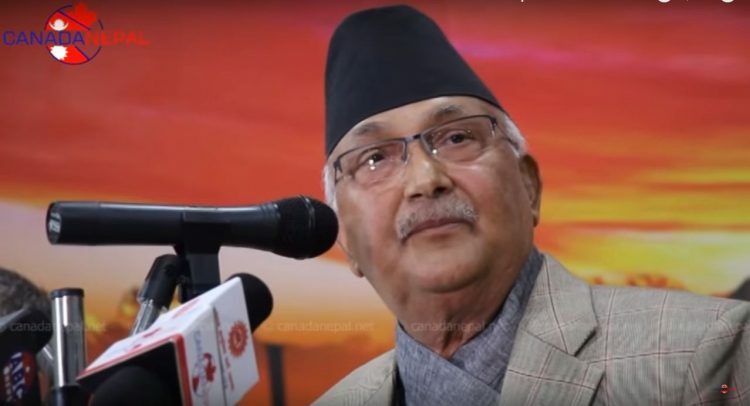 Here, Prime Minister Oli is hinting toward the force used to control opposition protests including those organized by then CPN-UML by Nepali Congress leader Girija Prasad Koirala-led government, which was formed on May 1991. Study of the annual reports published by the Informal Sector Service Center (Insec) and newspapers published during that period show that around 60 people had died from police bullets during the protests. This shows that Oli’s claim is an exaggeration. One year ago when Oli’s party was in opposition, he had leveled the same charge against the then ruling party Nepali Congress.